A difficult week for predicting games, if ever there was one. The first two weeks have been quite eventful and proven that nothing is as it seems. 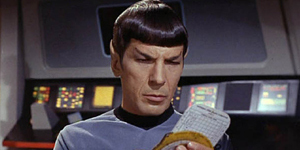 The Super Bowl favorite New England Patriots were upset at home by the feisty Cardinals of Arizona and the replacement officials have become more troublesome than tribbles—a trend that appears likely to continue heading into Week 3. Of the 15 NFL games remaining on the schedule this weekend, 11 of them have lines of -3.5 or less. 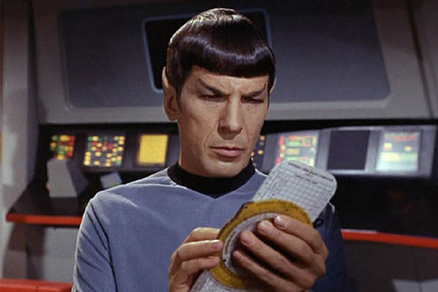 Logic seems to be the one thing absent so far from the 2012 season, but nonetheless, I have analyzed the lines, studied the statistics, and even taken tricorder readings to give you this week’s picks.